We have recently discontinued our Reader Features series. But we are now doing features on Instagram! 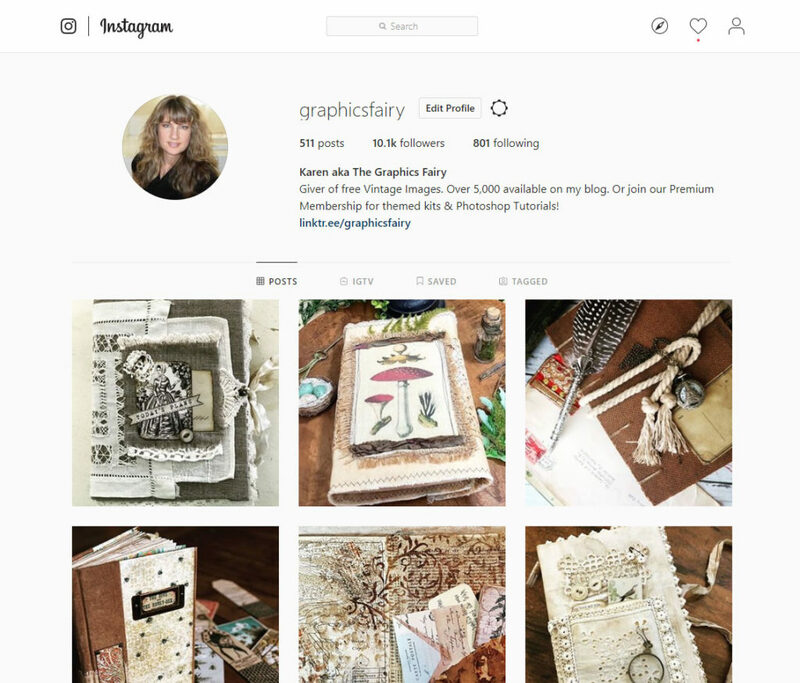 If you have created a project using one or more of our images, please use the hash tag #graphicsfairy on Instagram. We love seeing what you guys make with our images! If you would like to follow us you can find our Instagram account HERE.